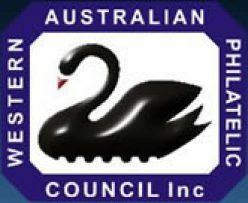 The website for the home of organised philately in Australia. APF Store sells a range of philatelic products suitable for display and storage of your collection. Stamps and other collectables for sale from Australia Post. The website for the home of international organised philately. The website for the home of organised philately in Asia and Australia.